Save the Date! June 24, 2019! We have reached capacity for the 2019 Rose Parade and are accepting unit applications for a waitlist only. For a selection of photos from the 2018 parade, click here. 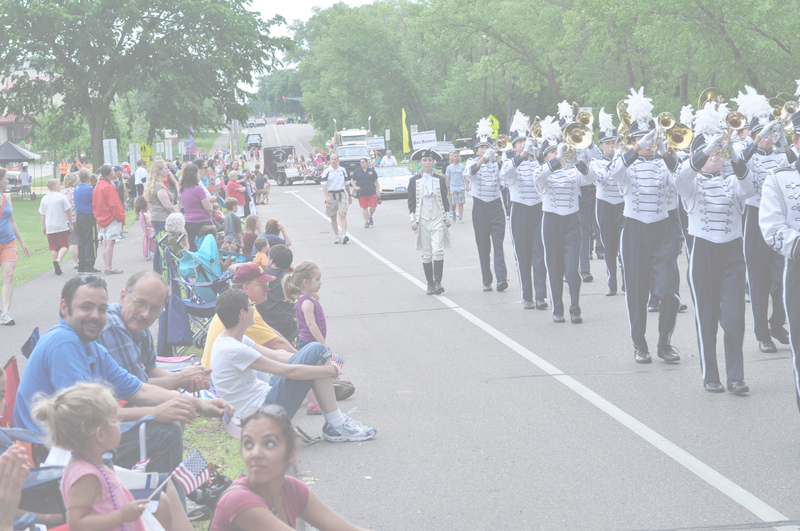 The annual Rosefest Rose Parade is a signature Rosefest event bringing thousands of spectators to Roseville. This hometown tradition is your opportunity to reinforce your image within the community and attract interest from potential customers. Your sponsorship helps keep this tradition a part of our community legacy. Learn more about becoming a Roseville Rose Parade sponsor!